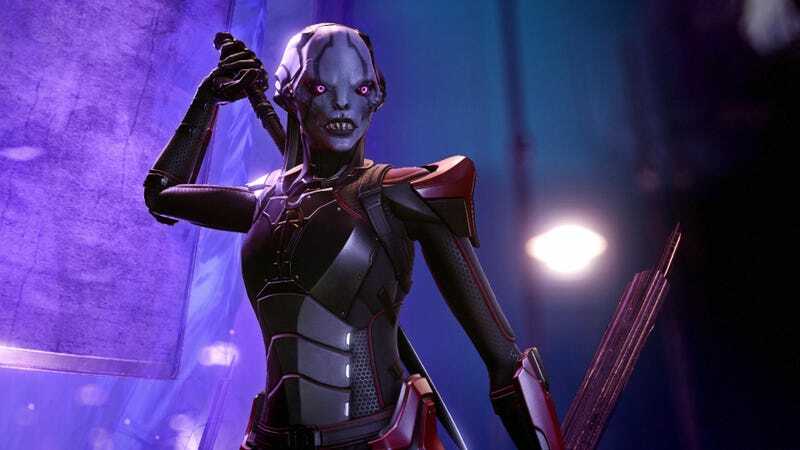 XCOM 2: War of the Chosen is now available on PS4 and Xbox One. XCOM 2: War of the Chosen is now available on PS4 and Xbox One. We’ve been enjoying it on PC.